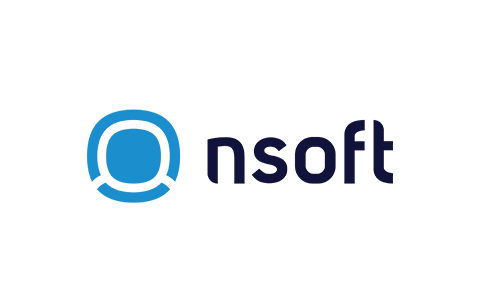 OK, moving to Mostar is a double “C” factor – Change and Challenge.NSoft offers assistance to new employees who need to move to Mostar and a relocation package is an extra bonus. finds betting industry software solutions challenging in terms of coping with large-scale systems, performance, scalability, etc. team player and a great collaborator, self-motivated and able to work independently. experience in DevOps practices (containers, CI/CD).